Like the hardware on which it runs, iOS, the world’s second most prominent mobile operating system behind Android, was for a long time considered to be highly robust yet slightly obstinate. For many years, Apple were criticised for their lack of app development with iOS – notably, their refusal to share it with third-party keyboard developers in favour of their own recognizable but fairly unresponsive design that was far from friendly with fans of popular keyboards like Swype and SwiftKey. That all came to a somewhat merciful end in 2014 when the company released iOS 8 – a newly developed OS which finally allowed users access to said third-party developers. 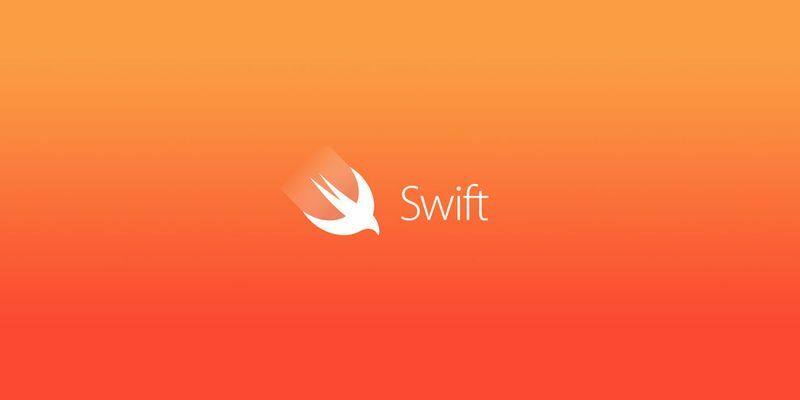 This change coincided with the introduction of Swift, a new programming language for iOS developers which was designed to be more user-friendly than any previous coding platform (as opposed to Apple’s original programming language, Objective-C, which is notoriously convoluted and difficult to utilize), as well as more resilient to mistakes. With its full roll-out in 2016, app developers are now slowly adopting Swift to design fast, responsive apps for iOS. Objective-C remains in its way, of course, as it’s embedded in the core of Apple’s OS, and there are many who believe that because of this Swift just isn’t ready to become the #1 programming language for iOS app development, but it’s demonstrably making ground in the app market. Start-ups in particular are finding themselves inclined to develop with Swift because of its usability and less error-prone nature. There is likely some way to go for Apple’s new programming language, but the early signs are encouraging, and it certainly looks like more and more app developers will be adopting it in the future as the benefits and costs of doing so begin to swing in its favour. It is likely just a matter of time before the big guns likes Facebook and Google begin its integration.